Sam's Club Mother's Day campaign. It started a beautiful conversation about how my mom remains a confident women. SL: What makes you feel beautiful? Mama: I feel the most beautiful when you girls (my sister and I) tell me I look pretty. I like to put my best face forward and it helps when other's notice. 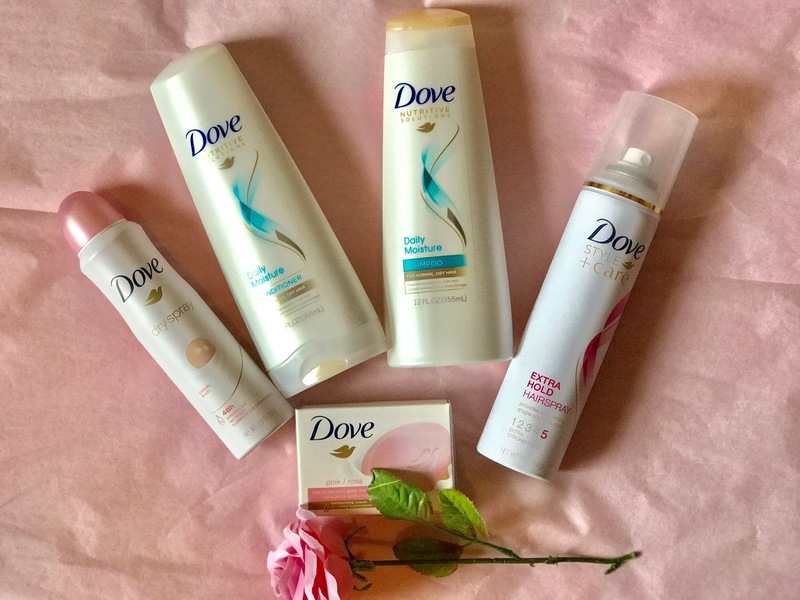 SL: Why do Dove products appeal to you? Mama: They are so feminine and soft. They make you feel womanly. SL: What do you think is the most beautiful quality about our relationship? Mama: You and I are so alike, I know I can look to you to understand what I like. And I like that you include me in your the things you want to achieve. SL: Where did you get your confidence? Mama: I got my confidence from my mother, from our culture and heritage. I know I am an example to my grandkids and children and I want them to look at me and think "Welita es bien guapa pero bien luchona tambien". There is a lot of beauty in our family. SL: What motivates you to keep sharing your confidence with the world? Mama: Y'all do, everything that y'all do and get to experience makes me want to do more to help. I love seeing you girls achieve things and seeing you happy. Needless to say I was in tears after this. She juggles all of us kids and grandkids, she keeps her household perfect and always makes time to visit us. She deserves to be pampered many times over. AND then thanks to Dove, I was able to gift her these amazing products. 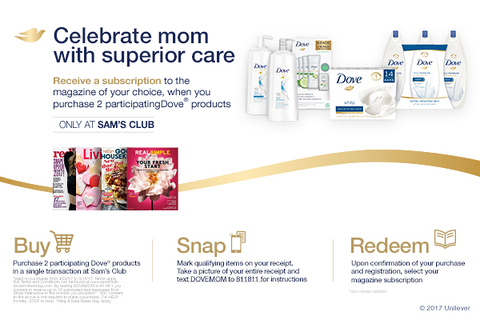 If you buy two Dove products from Sam's you get a WHOLE YEAR subscription to a magazine of your choice. Now that is easy to do. I live by the Dove Bar and Deodorant spray! They are so nicely scented and the perfect girly touch to any "regular" day.